When it comes to your health, being within the average range is a good thing. From the number of red blood cells you have, to your body weight, to the amount of bacteria you have in any part of your body at any given time, down to your blood pressure. A lot of adults know what high blood pressure is and how dangerous it is for their long-term health. People with high blood pressure levels have their heart and blood vessels working harder, resulting in additional strain which could lead to a number of cardiovascular conditions. But high blood pressure is not the only thing they should be worried about. With so much focus on making sure their BP levels never enter the high ranges, plenty of people forget that having low blood pressure may be just as bad for your long-term health. 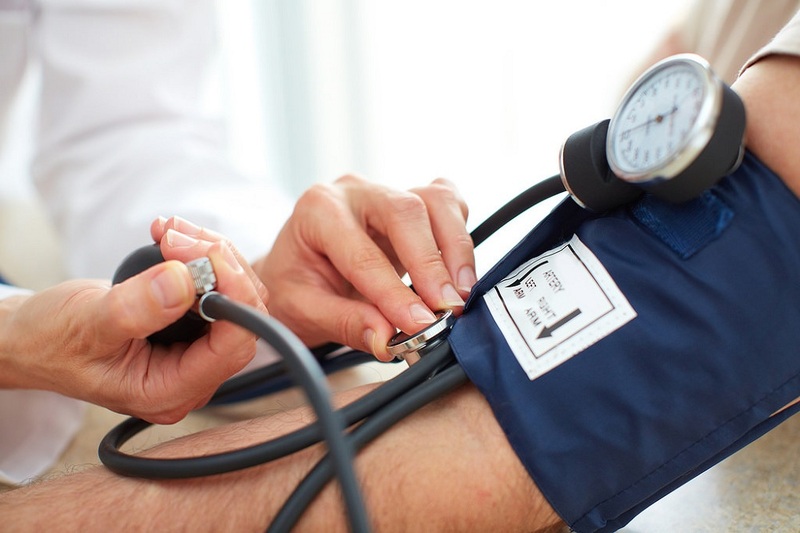 In this article, we talk about low blood pressure and its effects on your health. From its causes, short-term and long-term effects, and what illnesses or diseases you may develop from having a low blood pressure. If you have your blood pressure checked in hospitals or clinics or even if you have your own blood pressure gauge at home, you can have your blood pressure checked. Ideally, your blood pressure should be within 90/60 up to 120/80 to be considered normal or average. Having a blood pressure within this range means that your cardiovascular system isn’t overworked or underperforming sending blood and oxygen throughout your body. The two numbers in your blood pressure show you your systolic (top) and diastolic (bottom) blood pressure, respectively. To help you understand, let’s say your blood pressure is 120/80, which falls into the average blood pressure range. Your cardiovascular system takes oxygen (from the lungs and then transported to the heart) and passes it throughout the body through your blood. When your blood passes through your heart, it carries oxygenated blood. It then passes through your body through the arteries, goes into your capillaries, and then make its way back to the heart via your veins. To get your blood flowing throughout your body, your heart contracts, causing blood to flow in one direction. Going back to the heart, your veins have valves that push your blood back. Your systolic blood pressure is the amount of pressure in your arteries when your heart contracts. Your diastolic pressure is your blood pressure when your heart is at rest. Blood pressures within the normal range indicate that your heart is working fine to spread oxygen throughout your body. Can I monitor my blood pressure? If you have a heart condition, any related disease, or take medication that affects your blood pressure, your doctor may recommend you monitor your blood pressure. Instead of having to go to your local hospital or clinic to get checked, you can buy affordable blood pressure monitors (called sphygmomanometers) at your local pharmacy, drugstore, or medical equipment store. Traditional blood pressure monitors may require a bit of a learning curve as you’ll need a stethoscope to listen in for your pulse. If you can’t do this, there are also electronic blood pressure monitors available in your pharmacy that are more convenient and easier to use, but these are slightly more expensive. High blood pressure means that your heart is beating faster than normal and is working harder to get the job done. Your heart is a vital organ, so think of it as any equipment you’d use for work or home purposes. When you use your car, for example, for regular drives to work or school, its wear and tear happens slowly, but it is expected. But if you buy a new car and then take long out-of-town drives every weekend and drive across bumpy roads and mishandle it often, you can expect that it will break down faster than normal. This concept also applies to your heart. When overworked, it may begin to malfunction or develop a condition that could harm your health in the long run. Low blood pressure, however, is often overlooked, and isn’t something you want to achieve. Back to the car analogy, let’s say that you buy a new car, but the traffic and parking is terrible around your office, so you decide it is better for you to commute to work and leave your car at home. You might think that rarely using your car is better than driving it often, but that’s not the case. Whether or not you drive your car, it’s depreciating as it sits in your garage. And when months pass, your car’s engine hasn’t been stimulated in so long, don’t be surprised when your car doesn’t function like a brand new car even if it’s never been used in a long time. Many people, especially those living sedentary lives, are worried of developing high blood pressure. However, low blood pressure, or hypotension, can have long-term health effects as well. It may be a sign of dehydration or a medical or surgical disorder. When you have low blood pressure, it means that your heart isn’t strongly pumping oxygenated blood throughout your body as an average heart does. While your heart may be slower when you’re at rest (especially if you’re laying down and sleeping), chronically low blood pressure may be a sign of an underlying symptom which may cause negative effects to your health. The reason why many people tend to overlook low blood pressure is because, unlike high blood pressure, the symptoms aren’t very serious or don’t appear until they’ve had it for a long time. Even the occasional dizziness or mild lightheadedness may be brushed aside as simply feeling tired or dehydrated and believed to be a minor instance that won’t repeat itself. However, symptoms of low blood pressure may be a sign that something else in your body is amiss. And to understand why you might have blood pressure, you need to look at the causes and see why you have hypotension. There are various conditions that can affect hypotension, some of which can be maintained or avoided. These causes may create chronic low blood pressure, so they don’t include minor instances such as standing up suddenly, which affects your blood pressure. When women are pregnant, their bodies adapt to provide for the fetus inside them, and the circulatory system is one of them. Oxygen also goes to the fetus, providing less blood and oxygen for the mother, resulting in the mother’s blood pressure dropping. However, after they give birth, their body restores itself to its original condition, and their blood pressure returns to normal. This is a common occurrence in women. However, if your symptoms of low blood pressure start affecting your concentration or breathing, you may need to have more frequent checkups with your doctor. Patients with bradycardia experience extremely low heart rates, which may contribute to low blood pressure. Having previously experienced a heart attack, having heart valve problems that affect blood flow, and other cardiovascular conditions may also affect your blood pressure. Hormonal or endocrine problems such as thyroid conditions, low blood sugar, or diabetes can trigger low blood pressure. When your body is dehydrated, this leads to fatigue and your body responds by slowing down your blood pressure to conserve energy. Infrequent water drinking habits or poor access to clean drinking water, fever, vomiting, diarrhea, and strenuous activity can make you lose water fast, leading to dehydration. If you’ve ever experienced blood donation or blood loss after surgery, you may have experienced feeling very dizzy. This is because the less amount of blood in your body decreases the amount needed to spread oxygen into various parts of your body, resulting in low blood pressure.Anemic people who lack vitamin B-12 and folic acid may also experience low blood pressure. Medications may also affect your blood pressure. Diuretics, alpha and beta blockers, and antidepressants can affect your bloodstream. Other factors may also include factors such as age and previous or current diseases can also change your blood pressure. Hypotension is more likely with older adults as the body regulates blood pressure in your early years. In minor cases, you can feel a slight dizziness or lightheadedness because oxygen is slowly making its way to the rest of your body. Because of low oxygen, people with hypotension may also get tired or sick more easily by simple activities. In worst-case scenarios, such little oxygen is making its way to the brain that, long-term, you could have faster cognitive degeneration compared to the average person, especially if you are at an old age. The most serious effects of low blood pressure are damaging to your nervous system. 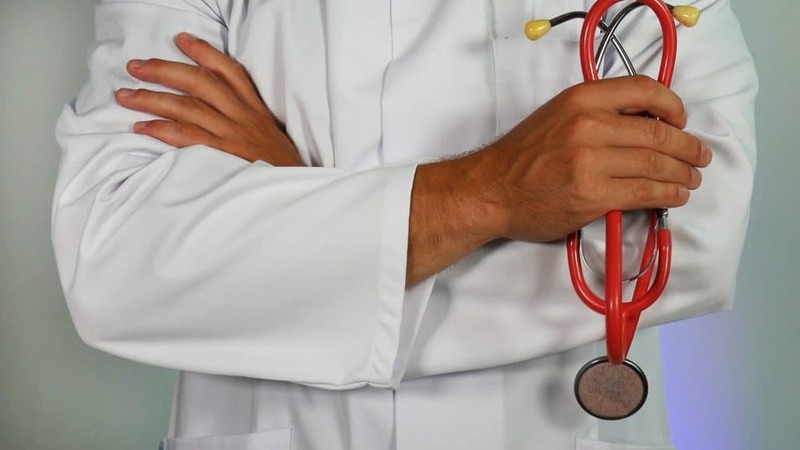 If the cause of your hypotension is a condition called Shy-Drager syndrome, you may suffer damage to your autonomic nervous system, the part of your brain that controls the body functions you involuntarily do such as breathing, digestion, and heart rate. If you feel like you might have hypotension, go to your local doctor for a checkup. 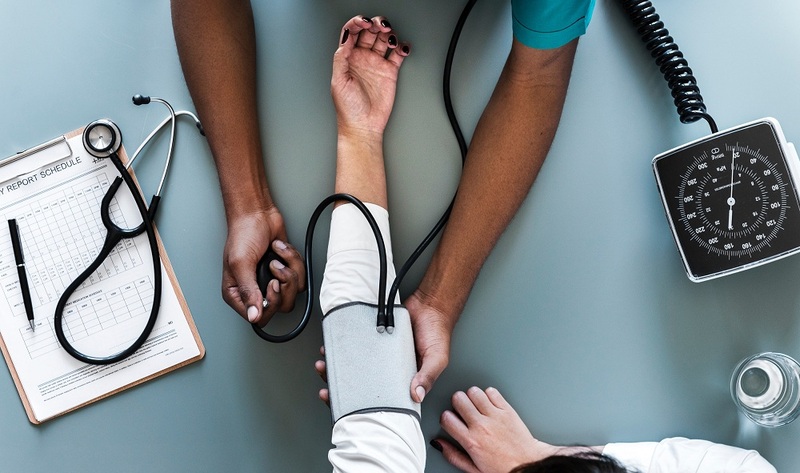 It may just be a minor symptom that you think might require a lifestyle change, but in some cases, low blood pressure is a symptom for something more serious. Complete blood count (CBC) – blood testing to determine if you have anemia (low red blood cells) or infection (high white blood cells). 24-Hour Holter recording – for 24 hours, you’ll wear a device attached to your body and each time you feel dizzy, you press a button to record it. Afterwards, the examiner will see if there was a lapse of low blood pressure when you felt dizzy. If you are generally healthy and there are no findings, your body will eventually adjust even without medication or treatment. Pregnant women’s bodies will eventually return to its former blood pressure after the baby is born. People who have experienced blood loss or underwent blood donation will replenish their blood eventually. However, patients with chronic symptoms of low blood pressure or major blood pressure change need to be evaluated. 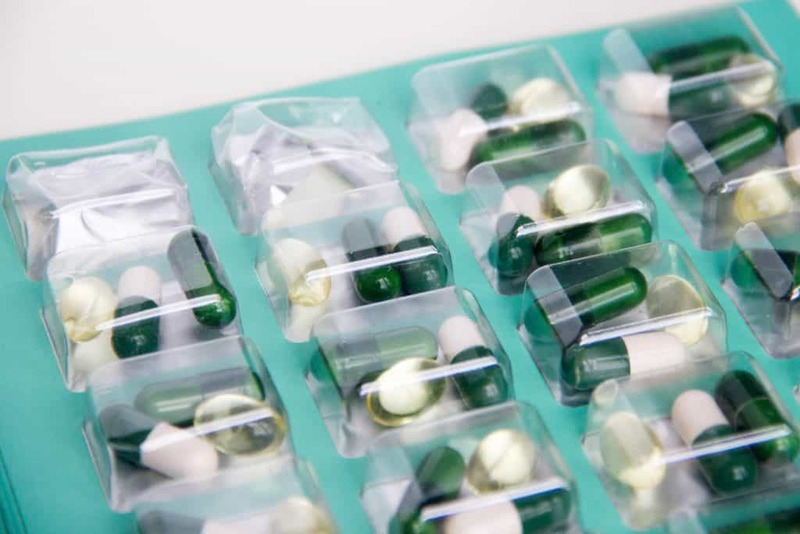 If you are on medication which is responsible for the sudden blood pressure change, you may be monitored closely until you’ve finished your medication or if the doctor finds it necessary to reduce or stop your medication. Other forms of treatment include drinking more water (or, in certain cases, fluids with minerals), or taking iron supplements or increasing iron-rich food in your diet. If you have low blood pressure because of how you sit or stand, you may need a lifestyle change such as eating more salt, water, or even caffeinated beverages. In serious cases such as septic shock and bradycardia, you may need emergency medical attention. In all cases, though, never try to do anything drastic to your health without consulting a doctor. This includes taking medicines known to increase blood pressure, taking herbs which people claim to do the same, or reducing your own medicine prescribed by another doctor. If you’ve read this article and suspect that your dizziness and fatigue may be due to low blood pressure, book an appointment with a doctor to get further advice.